Did you know that tens of thousands of chemicals used in common household products have never been tested for safety or are actually known to be toxic? 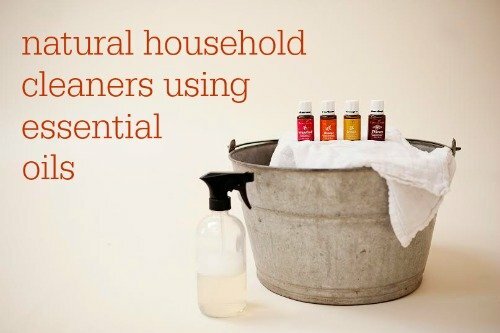 In this DIY workshop you will learn how to make all natural, easy-to-prepare cleaning solutions for many applications in your home that combine essential oils with common non-toxic kitchen ingredients. From no streak glass cleaner, to a soft scrub cleanser to a laundry stain remover stick and more, learn how you can achieve the “clean and green” results you desire for your housekeeping chores without the dangers of toxic chemicals. All supplies included in Class Fee.